for $109,000. The lot size is 5.10 Acre(s). 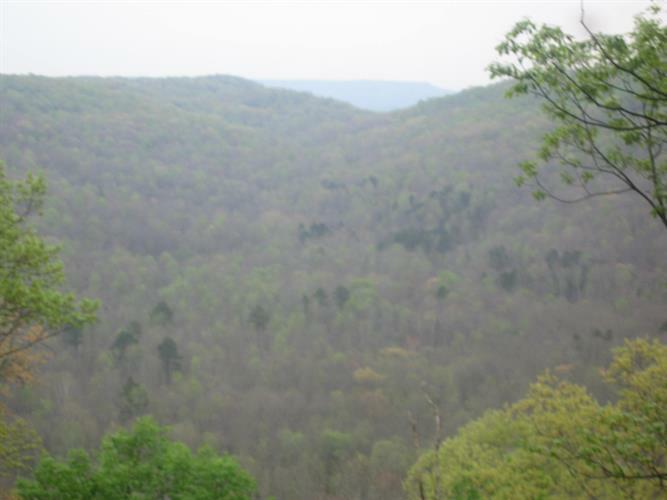 This is a 5.1 acres , - wooded lot with Bluffs and views . Great privacy at the CUL-DE-SAC . You have a home site on that lot that will give you everything wanted : plenty of character yet with perfect home site area . Situated On the plateau, in unit #8 in the COVE, you are away from crowd from noise and traffic. This lot is for those who want to find peace and quiet and country-style living . Cookeville is 25 minutes away and Crossville 20 ( door to door) . All amenities can be found in either city . With the combination of low taxes and low cost of living Cumberland Cove is becoming a chosen place to retire... come visit and see for yourselves the beauty of the place .Enjoy our trails, caves , creeks with waterfalls , our bluffs and mountain views.